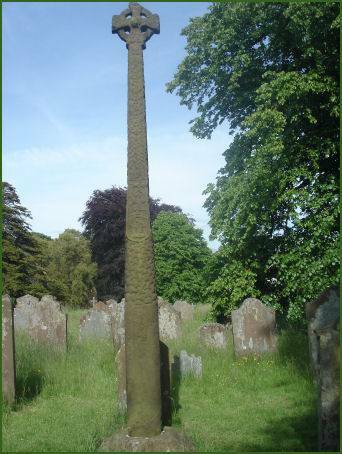 The famous tenth century Gosforth Cross is situated in St. Mary's churchyard. The red sandstone cross, which is tall and slender, stands at a height of 4.4 metres (14 feet) with a round shaft which gradually becomes square higher up. The cross is adorned with elaborate and well preserved carvings representing characters and scenes from Norse mythology including Thor, Loki and Heimdallr. The lower rounded part of the cross is thought to represent Yggdrasil, the Viking World Tree, a great ash tree, which according to Norse beliefs was located at the centre of the universe. One of its carvings has evoked alternative interpretations and is said to either represent the rebirth of Balder, son of Odin and theViking god of light, or the crucifixion of Christ. Two early Norse crosses once stood in the churchyard, the other was broken up and turned into a sundial in the 1700's. 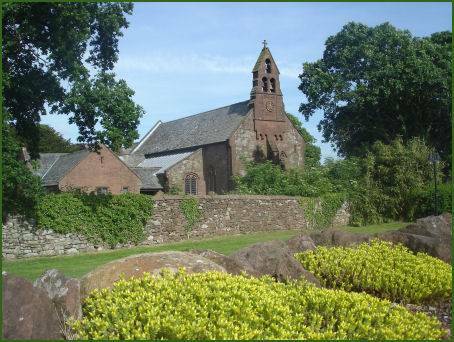 St Mary's Church itself dates to around 1100 but has been renovated several times, most recently in 1896-9. 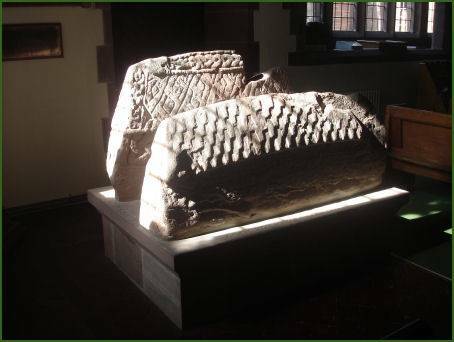 Within the church are two rare Viking Hogback stones, discovered in the foundations of the church's north wall during the renovations in 1896. known as the Saint's Stone and the Warrior's Stone. One is thought to be the grave of a Viking warrior and the other that of an early Saint. 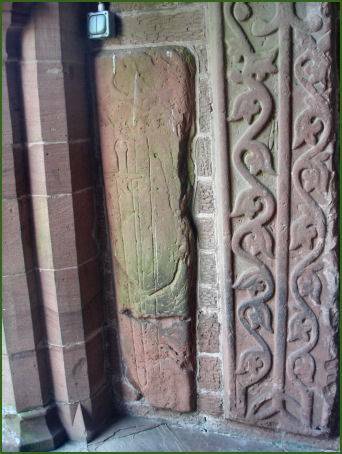 The grave covers that are now located in the church porch are believed to date from the thirteenth and fourteenth centuries and some of the symbolism in their carvings indicate they may have belonged to Templar knights. Gosforth Hall dates to 1658 and was built of local red sandstone by Robert Copley. It now operates as an hotel. The village has a range of facilities including a newsagent, grocery store, a post office and a number of public houses.